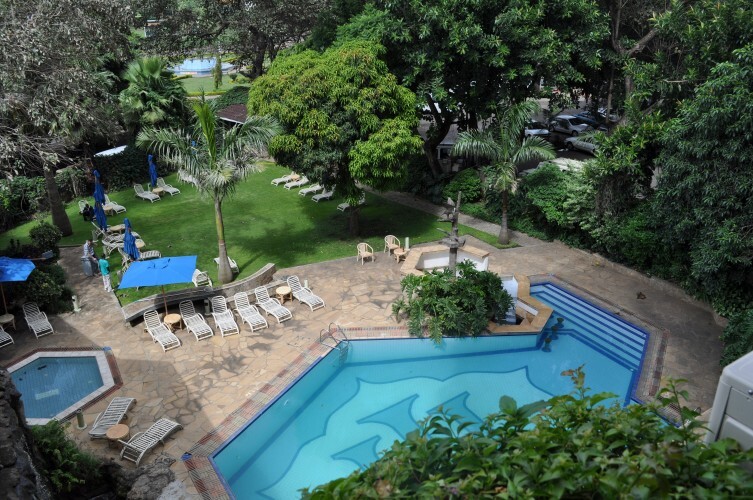 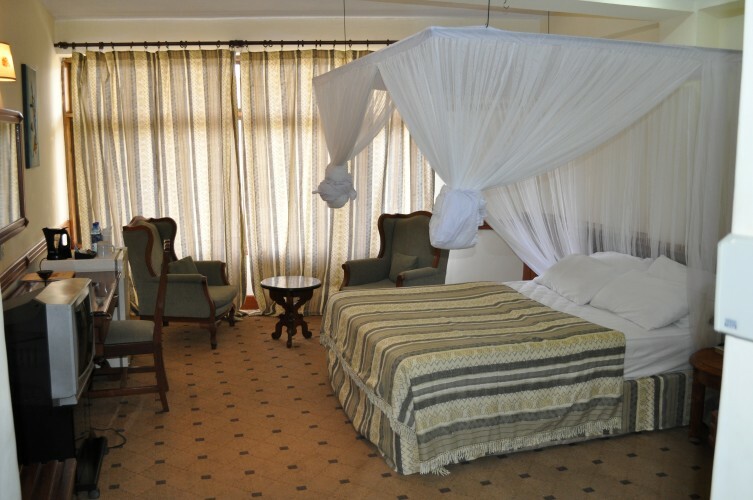 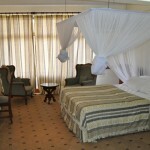 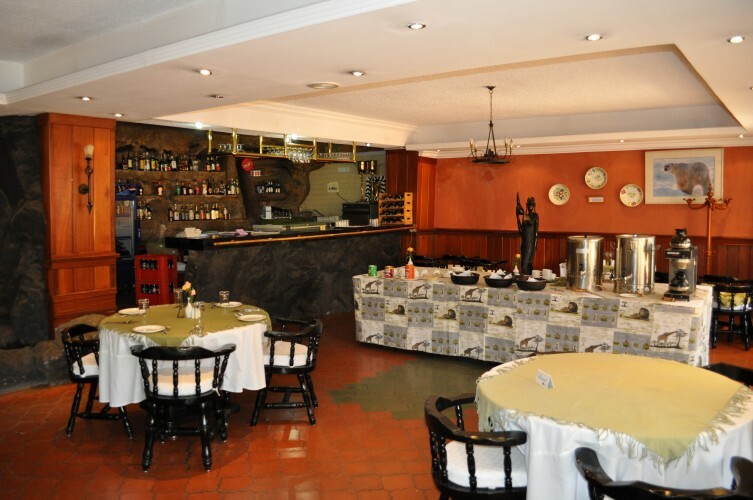 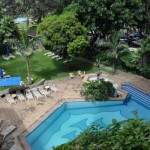 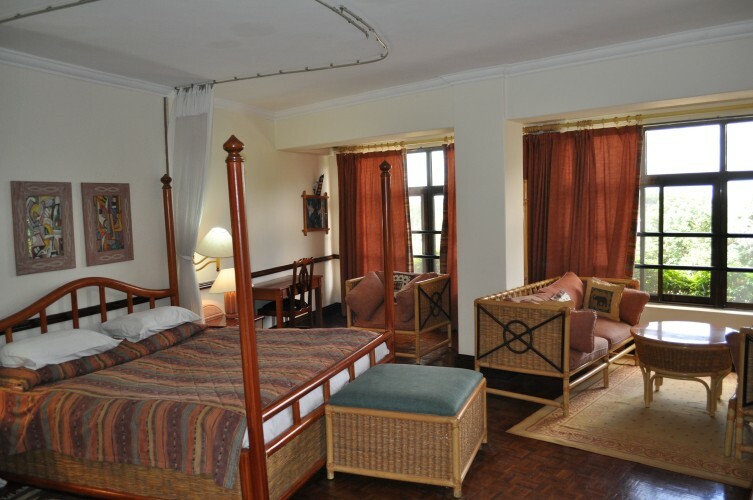 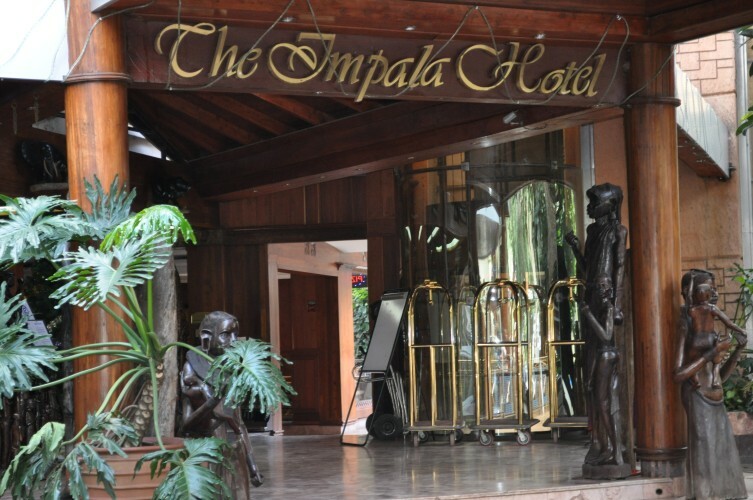 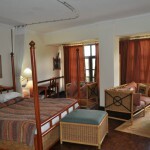 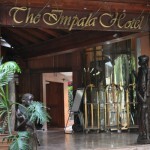 Location: Situated about a kilometre from Arusha city centre, 50 minutes drive from Kilimanjaro International Airport and 10 minutes from Arusha airport, The Impala Hotel is ideal for both business and holiday visitors. 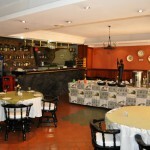 Facilities & Services: There are three main restaurants serving Continental, Italian, Chinese, Indian and African cuisine. 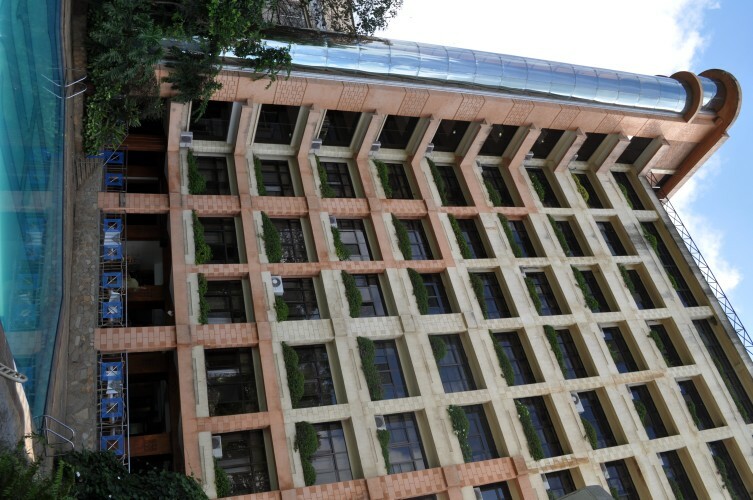 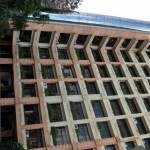 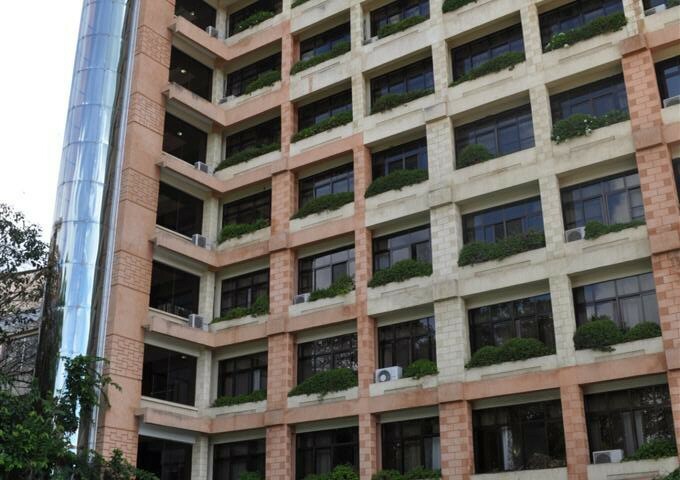 Other facilities include a bar, laundry services, internet café, secretarial bureau, conference halls, bureau de change, gift shops, and a swimming pool.